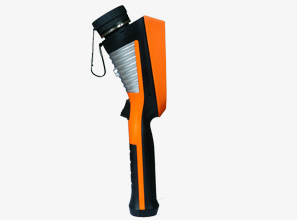 SRU120 is a professional thermal imaging for medical application. 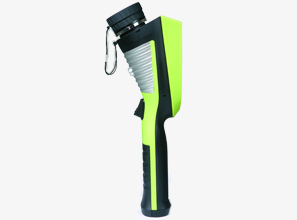 Utilizing advanced detector, can take crisp thermal imaging for flowing crowds with accurate, non contact, non invasive method to visualize skin surface temperature difference, which is the ideal instrument of the frontline of defense for government and corporation in public and private sectors. medical applications, such as airport checkpoint, flu prevention. 40s voice record digital voice, stored with per image via built-in microphone. Infrared thermal imaging with 18° standard lens, 2 Li-ion batteries, charger, adapter, Video cable, USB cable, Software CD, manual, transport case. SRU160 with a high thermal sensitivity of 65mk can identify the smallest temperature difference from the object and display it by excellent thermal images. 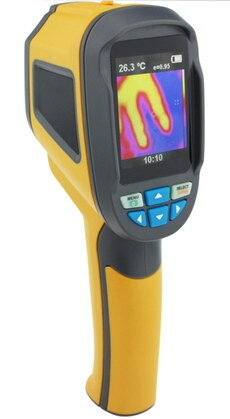 As a potential fault always coming with the partial overheat / overcool, so the user can locate the overheated / overcooled part with a ULIRvision Thermal Imaging Camera instantaneously, and more details about the fault will be found by assistance of our professional Thermal Imaging Analysis Software. 40s voice record, stored with per image via built-in microphone. SRU384 with a high thermal sensitivity of 65mk can identify the smallest temperature difference from the object and display it by excellent thermal images. As a potential fault always coming with the partial overheat / overcool, so the user can locate the overheated / overcooled part with a ULIRvision Thermal Imaging Camera instantaneously, and more details about the fault will be found by assistance of our professional Thermal Imaging Analysis Software. 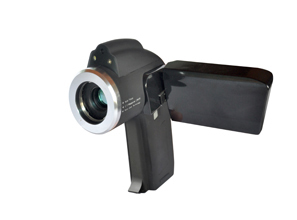 SRU170 is the third generation thermal imaging system product. 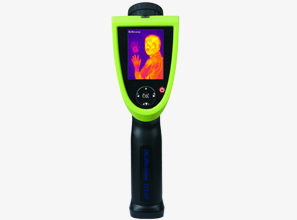 With cutting-edge infrared technology, including high sensitivity IR detector(25μm pixel pitch, NETD<50mK) and ergonomic design, it is the ideal choice for professional thermographers to have the most efficient instrument for building diagnostics. Infrared camera with standard lens,2 Batteries, Battery charger, USB cable, SD card, SD card reading, IRSee software CD-ROM,Power supply, User documentation, Warranty extension card or registration card, Calibration certificate. 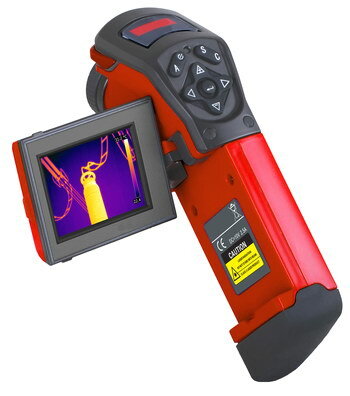 SRU175 is the third generation thermal imaging system products. 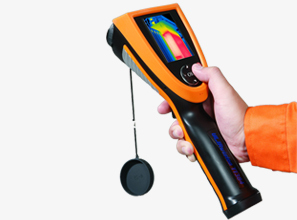 With cutting-edge infrared technology, including high sensitivity IR detector(25μm pixel pitch, NETD<65mK) and ergonomic design, it is the ideal choice for professional thermographers to have the most efficient instrument for maintenance inspections. Infrared camera with standard lens,2 Batteries, Battery charger, USB cable, SD card, SD card reading, IRSee software CD-ROM, Power supply, User documentation, Warranty extension card or registration card, Calibration certificate. 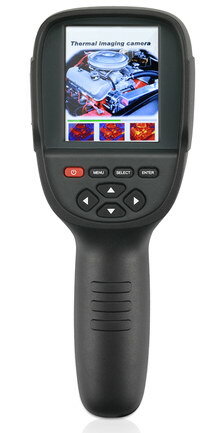 SRU390 is the third generation thermal imaging system product. 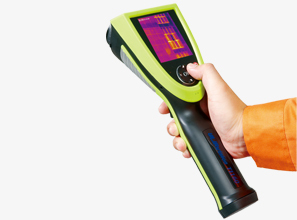 With cutting-edge infrared technology, including high sensitivity IR detector(25μm pixel pitch, NETD<50mK) and ergonomic design, it is the ideal choice for professional thermographers to have the most efficient instrument for building diagnostics. 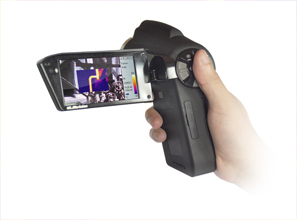 SRU395 is the third generation thermal imaging system product. 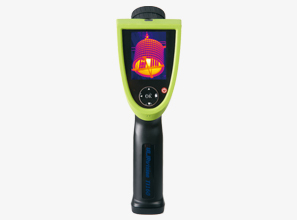 With cutting-edge infrared technology, including high sensitivity IR detector(25μm pixel pitch, NETD<50mK) and ergonomic design, it is the ideal choice for professional thermographers to have the most efficient instrument for building diagnostics. 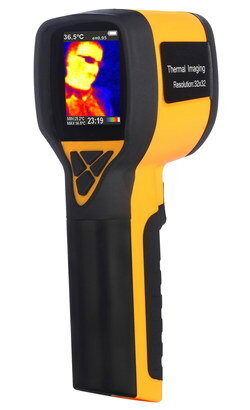 SRU80 infrared thermal imaging meter can measure the maximum and minimum surface temperature, its reading result is equivalent to point thermometer 4800 times reading. Reasonable price, super-thin appearance, portrait design and convenient operation makes SRU80 satisfy with all class customers. Standard delivery: Battery, changer, 2G memory card, card reader, lens cap, PC software CD and instructions.